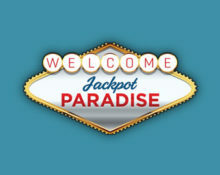 Jackpot Paradise – Spring Break Promotions! Play for cash, iPhone 7’s and a VIP trip to Las Vegas! 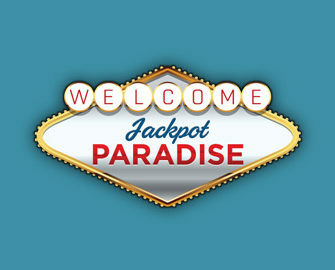 Two massive giveaways at Jackpot Paradise this week, starting with a Netent network wide €50,000 prize draw with 1,000 winners and continued by a Microgaming network wide promotion that will see one lucky player jetting of on a VIP trip to Las Vegas plus 10 iPhone 7’s and €2,500 in cash going to 13 lucky players. Not yet in paradise? 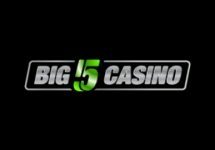 Then sign-up now and enjoy their huge €800 Welcome Package starting with a 100% first deposit bonus of up to €200. Take part in this Netent network wide raffle with 1,000 cash prizes going to the lucky winners. Every €10 or currency equivalent in real money wagered on NetEnt’s sizzling slots Spiñata Grande™ or Aloha! Cluster Pays™ will earn 1 entry to the draw, up to a maximum of 50 entries per day. The draw takes place on Monday, 20th March 2017 with the winners being announced the following day. 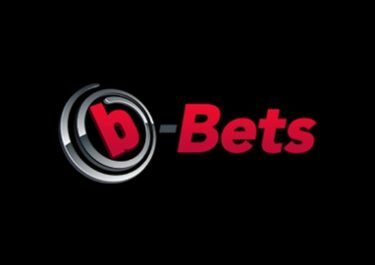 Prizes range from €10 – €10,000 in cash, credited within 48 hours with no wagering requirements. Terms and conditions apply. Play the classic Spring Break slot from Microgaming between 16th and 27th March 2017 and you could be win an amazing VIP trip to Vegas, spending money included. On top there are 10x iPhone 7’s and €2,500 up for grabs. 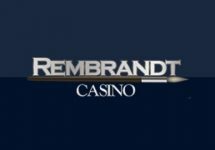 The prizes will be randomly drawn in two separate raffles based on the wagered amount on the slot during the promotional period. Wager €25 – €80 to earn 1 – 5 tickets to the Main Draw. Or keep going and wager €100 – €250 to earn 1 – 6 tickets to the VIP draw. The raffles will be held by Microgaming on 28th March 2017 with winners notified within 48 hours. Launched in 2012, the casino is operated by Progress Play Ltd. under MGA Malta and UKGC licenses. On offer are an extensive range of games for desktop, mobile and tablet from Netent, 1x2Gaming, Cryptologic, Elk Studios, Microgaming, NextGen, NYX, Thunderkick and Wager Mill. 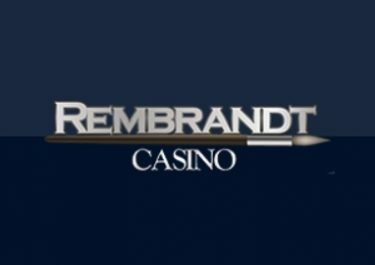 The LIVE Casino tables are provided by Microgaming.